Narragansett Beer and Sons of Liberty Spirits Company today announce the upcoming release of Lovecraft Hop Flavored Whiskey, a limited-edition whiskey distilled from Narragansett’s I Am Providence Imperial Red Ale. Part of Narragansett’s Lovecraft Series, I Am Providence provides an exciting base for an alluringly complex spirit. Aged in 10-gallon newly charred American Oak barrels, the whiskey presents a floral nose and mild sweetness upfront followed by rich nutty caramel and subtle vanilla flavors. With only 1,400 bottles produced, the 43% ABV whiskey will be available for purchase from select retail locations throughout Rhode Island and the Sons of Liberty tasting room in South Kingstown starting on December 1. Since 2011, Sons of Liberty has crafted its whiskies with a beer-into-spirit methodology, producing a full line of award-winning whiskies from distinctly flavorful beers. With an innovative approach, Sons of Liberty continues to redefine American spirits by experimenting with beer bases, mash bills, and local partnerships. To celebrate the release, ’Gansett and Sons of Liberty will host an official Lovecraft Hop Flavored Whiskey launch party on December 1 from 5-10 pm at the Sons of Liberty tasting room located at 1425 Kingston Road in South Kingstown. 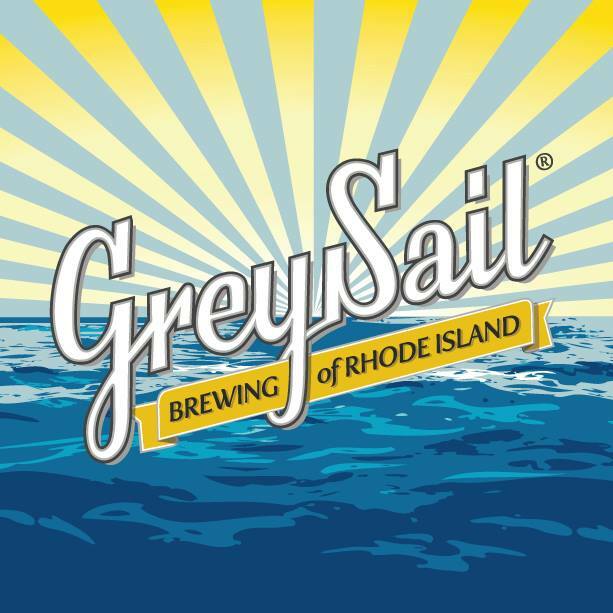 In addition to the first samples of the whiskey, the party will include Lovecraftian-inspired cocktails, seasonal Narragansett Beer offerings, mouthwatering pizza from Jeff’s Wood Fired Pizza and live music by Rhode Island-based band James & the Giants. In our column in the brandy-new Holidays edition of Motif, we have a kool Q&A with Josh Letourneau, the former Grey Sail brewmaster who is opening his own shop, Shaidzon Beer Company, in West Kingston — at the site where Proclamation Ale Co. usedtabe. Click here for Josh’s share and/or click here and flip to page 5 for the Virtual Newspaper Experience. Cheers! 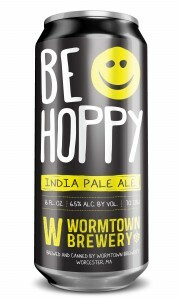 In our column in the brandy-new ComicCon of Motif, we have beer news re: Wormtown — they’ll be shipping their superb brews to retail outlets in 401 Land. “Our goal is to have package in the market during November, with the hopes of beer fans being able to enjoy package beer at the Thanksgiving Day table,” Wormtown managing partner David Fields told us — plus Revival, Newport Storm, and Bucket. Autocrat Coffee Milk Stout, Narragansett Beer’s signature Rhode Island mash-up with the region’s most beloved coffee company, is back for the season. This time around, the bittersweet stout pays homage to its Rhody roots with two new updates. The beer is now packaged in bright red and yellow cans [in 16-oz. sixpacks] inspired by the actual Autocrat Coffee packaging and, to top off ’Gansett’s home state brewing revival, this is the first year that the original Hi Neighbor Mash-Up beer is brewed at the Narragansett Brewery at The Guild in Pawtucket.